STUDENTS Know how we’ve been helping, since 1961. For GLOBAL Institutions Become a partner. Work with us. 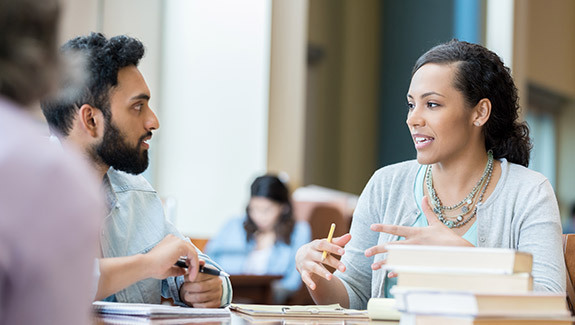 Established in 1961 and headquartered in Princeton, New Jersey ELS offers the largest network of campus-based English language instruction centers in the world. More than 750 colleges and universities worldwide accept completion of the ELS program as proof of English proficiency for their admission requirement. 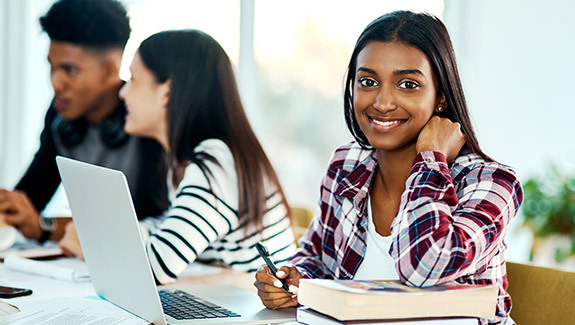 ELS India offers Test Prep and Counseling & Admissions Services to students aspiring to study abroad and English Language Training for academic purposes and for students and professionals seeking to improve their communication skills for work environment. 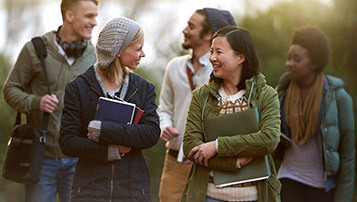 Most foreign educational institutions require international students to establish their knowledge and English language proficiency as part of the admissions process through standardized tests like GRE, GMAT, SAT, ACT, TOEFL and IELTS. These tests are a common measure of the skills and abilities of students from different educational backgrounds and play a very important role in determining whether or not a student is admitted to his or her schools of choice. So learn as much as you can about these tests and prepare in the best manner possible before you take these tests. ELS offers various types of English programs like English for Academic Purposes (EAP), General English and Semi intensive English. ELS Youth and Young Adult Programs give young learners the opportunity to study English and have fun with the peers from all over the world! Copyright 2018 © ELS. All Rights Reserved. Please select the service you need. Complete the enquiry form with the required details and submit an enquiry. We will contact you soon. Looking for support or have any questions? Get in touch with us. Fill out your information below. Let’s work together! Please submit your contact info. We’ll get back to you.